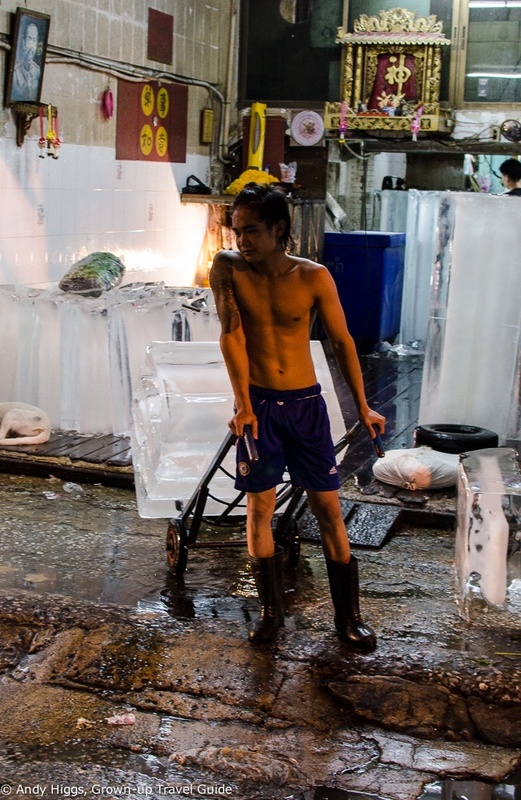 Bangkok is a city that really comes alive at night but most visitors only experience one side of life after dark. There are more bars, clubs, street food stalls and restaurants than any tourist could possibly visit in a year; let alone during their holiday. Faced with such an overwhelming number of options it’s easy to follow the crowd to the latest ‘must-see’ place. Nothing wrong with that, but we’d urge you to keep an evening free for a small group tour with Bangkok-based Expique. You’ll come away with a unique view of the ‘City of Angels’ and memories that will last longer than your tan from Koh Samui. 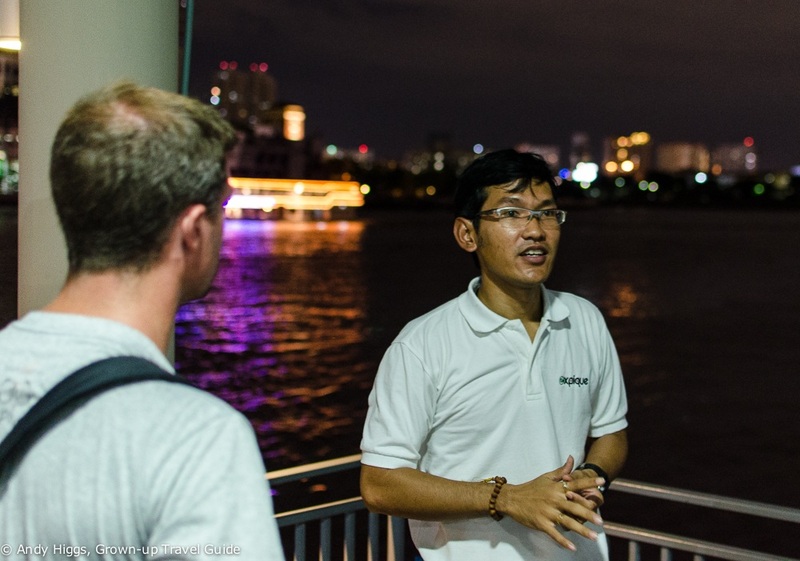 Expique is a newly-established specialist tour company which aims to show tourists Bangkok from a different angle. Set up by a fellow Brit with a love of Asia in general and Bangkok in particular, Expique is already making a good name for itself. You can either opt to join a scheduled tour with a maximum group size of 10 people or opt for a private tour with the guide to yourself. Expique is expanding its selection of experiences and is also open to discuss other options if there is somewhere you particularly want to visit that is not included on their current itineraries. The company has a sound ethical vision to interact with and give back to the local community – indeed Expique wants to be one of the most responsible travel firms i Asia. Environmental impact is kept to a minimum and 5% of the price of each tour is set aside to invest in a relevant cause and the company has an educational goal too – to help tourists get to know Thai culture, respect its people and understand the challenges they face. Creating jobs and ensuring that money is spent locally, Expique has already begun making a difference in the short time since it commenced operations. 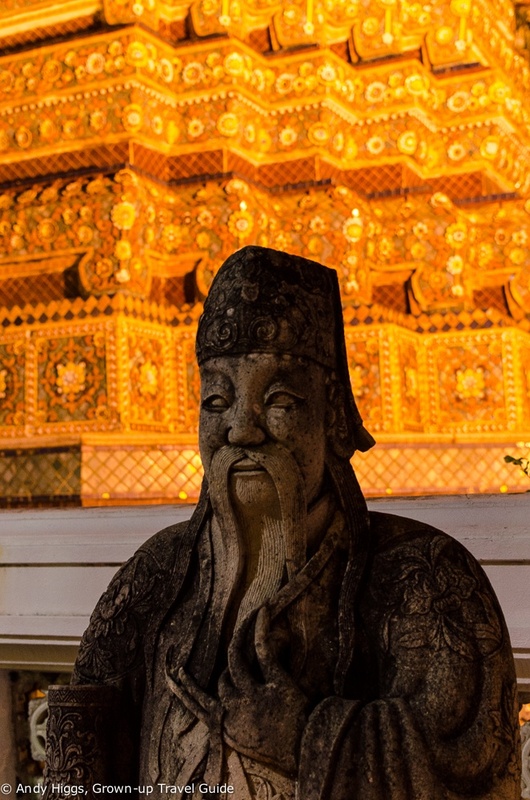 The route begins at a market frequented almost exclusively by local Thai shoppers before taking in some major sights that most visitors only ever see during the day such as Wat Pho. 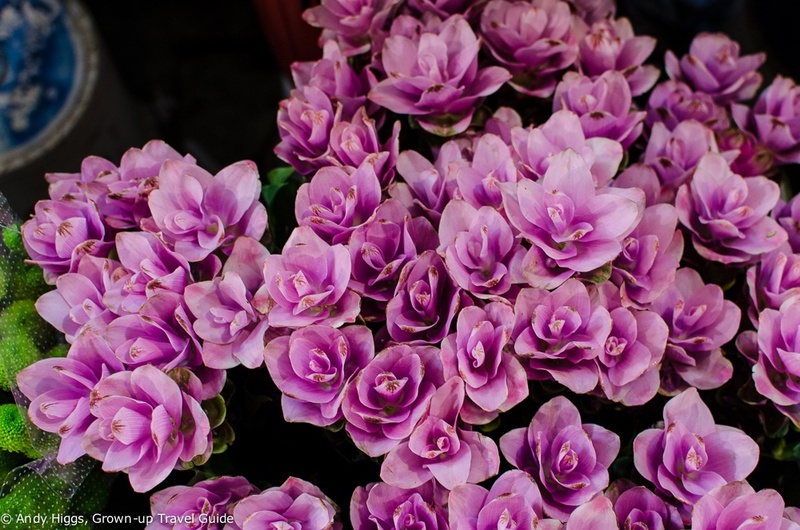 The tour includes a visit to the famous Flower Market which only gets going at night and ends up in Chinatown. The meeting point for this tour is Krung Thonburi BTS station and Simon, Expique’s boss, was waiting for us along with our guides Natt and Ning. When the whole group had arrived it was time for introductions and to meet our tuk-tuk drivers. We piled into these gaudy carriages and were soon off into the Bangkok night. Travelling by tuk-tuk does expose passengers to fumes and noise but the route has been planned to avoid the worst of the traffic. Not an easy task in Bangkok, so expect to get up close and personal with your fellow road-users. And your fellow passengers – a great way to make new friends. Most guide books warn travellers from taking tuk-tuks and it is true that there are unscrupulous drivers waiting to make an easy buck from gullible tourists. 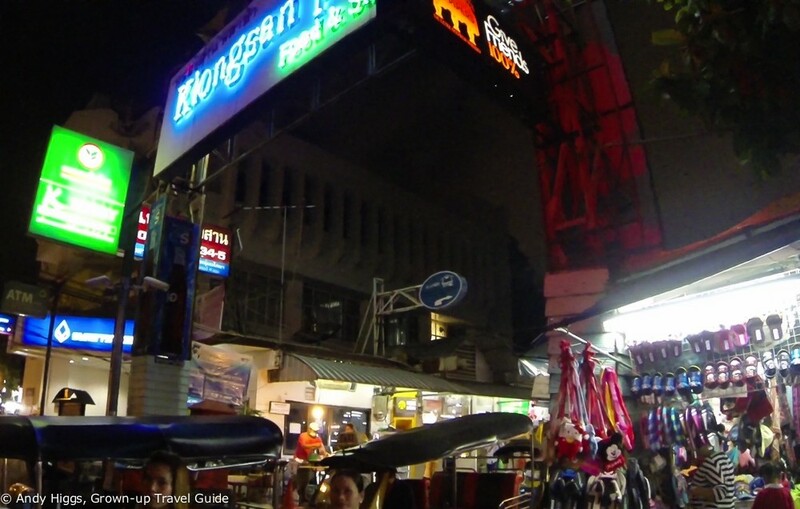 But it’s a proper Bangkok experience everyone should have – and taking this tour gives you the fun without the hassle. After a short journey we pulled to a halt outside the Klongsan Plaza night market. Located on the site of a former train station this is where locals come to shop and eat. You won’t get pulled into each stall and offered a ‘good price’ here – tourists are more likely to be looked upon with curiosity. Natt took us to a stall in which was a huge statue of a Buddhist monk – here locals leave offerings and buy bracelets that are said to provide protection and longevity. We then sampled our first snack – fried fish cakes which are apparently the fast food of choice for office workers – including, according to Simon, those at Expique HQ. Very tasty they were too – heres Michael from Time Travel Turtle and Yvon from GoYvon tucking in. After completing the circuit round Klongsan Plaza it was back to the tuk-tuks and on to the stunningly restored Wat Prayoon temple. 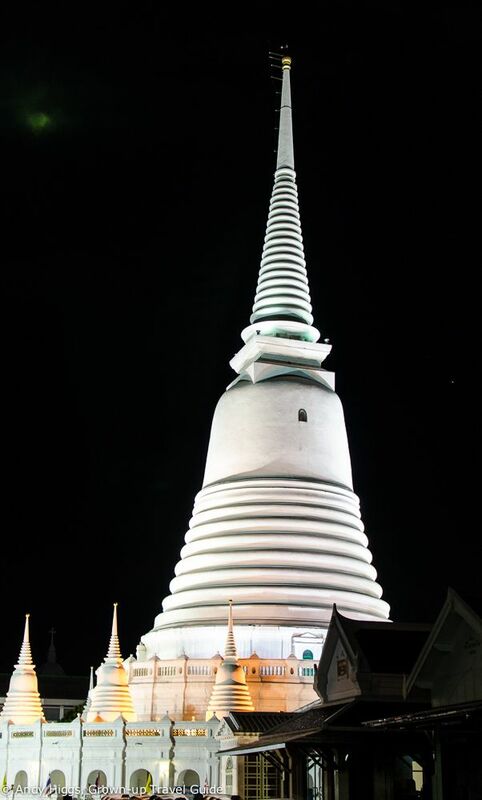 Indeed the temple was recently awarded the UNESCO Cultural Heritage Conservation Award of Excellence for the work carried on the building. In addition to the main temple, right across the square is Turtle Mountain – where during the day it is possible to feed these revered creatures. As well as being fun, doing so might just help you live longer too, according to local beliefs. Next it was time to change our mode of transport as we made our way to the pier and hopped aboard one of the many scheduled river ferries. 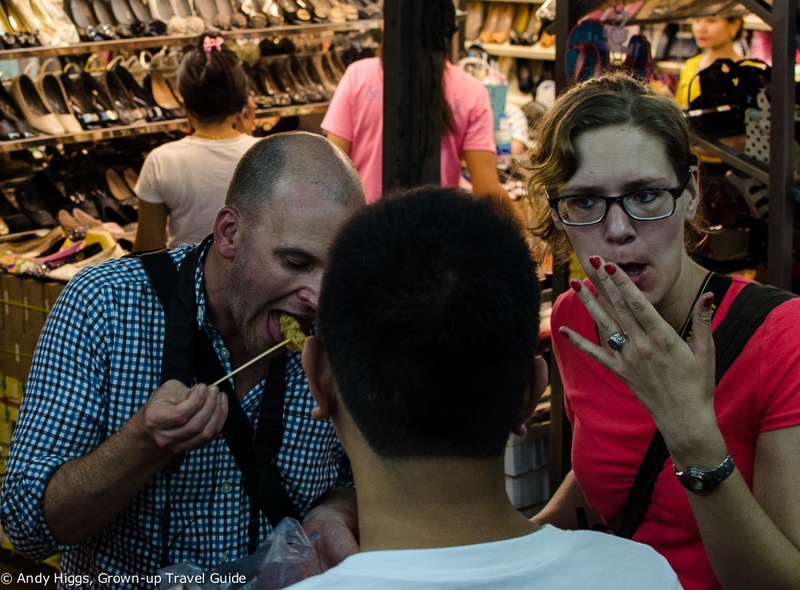 This gave us time to try another Thai delicacy – a type of custard eaten with sweet bread. 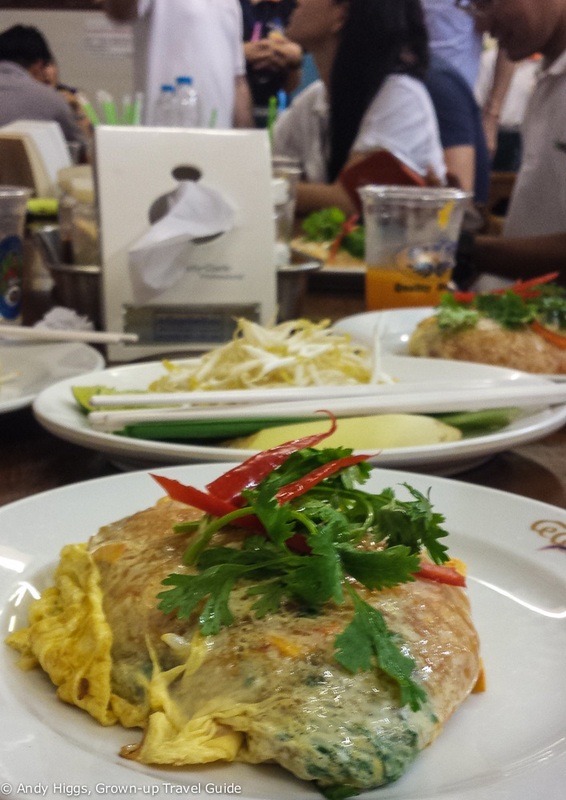 Like everything I have tried (so far) in Bangkok, it was a sensation for the taste buds. Thip Samai – the best Pad Thai in Bangkok? Reaching the other side of the river to find our faithful tuk-tuk drivers waiting, we set off for dinner. Where better to eat than the restaurant alleged to serve the finest Pad Thai in Bangkok? 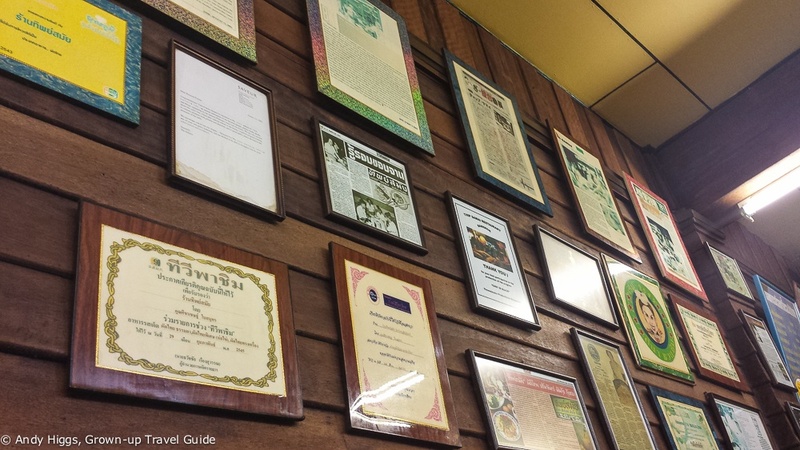 The ‘wall of fame’ inside Thip Samai testifies to the attention given to this place – basically after receiving the Royal seal of approval word spread like wildfire and it is now famous around the world. I’m going to have to plead a lack of a sufficient sample size as I have not eaten that many variations of the classic Thai dish, but this Pad Thai was certainly delicious. Make sure you order the fresh orange juice at Thip Samai too – it is actually made from tangerines (as is all ‘orange juice’ in Thailand) and the price apparently varies depending on the wholesale rate for the fruit. However much this may fluctuate it’s a healthy bargain and is handily sold in plastic bottles you can take with you. Suitably sated, we jumped back in our tuk-tuks for a ride to the Giant Swing. This is quite an oddity – over 20 metres tall it dates from 1784 and until 1935 played a starring role in a Brahaman New Year celebration. Intended to mimic the descent of Shiva to the earth, believers would swing high above the crowds below in what was presumably a very spectacular but extremely dangerous ceremony. 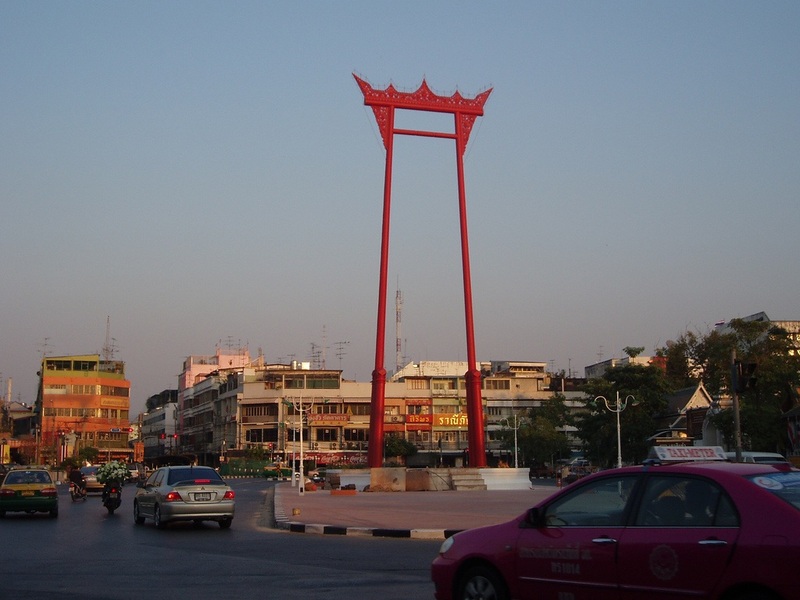 After several deaths and many injuries the Giant Swing was decommissioned but still stands across from the city hall and over the road from one of Bangkok’s most sacred Buddhist sites. 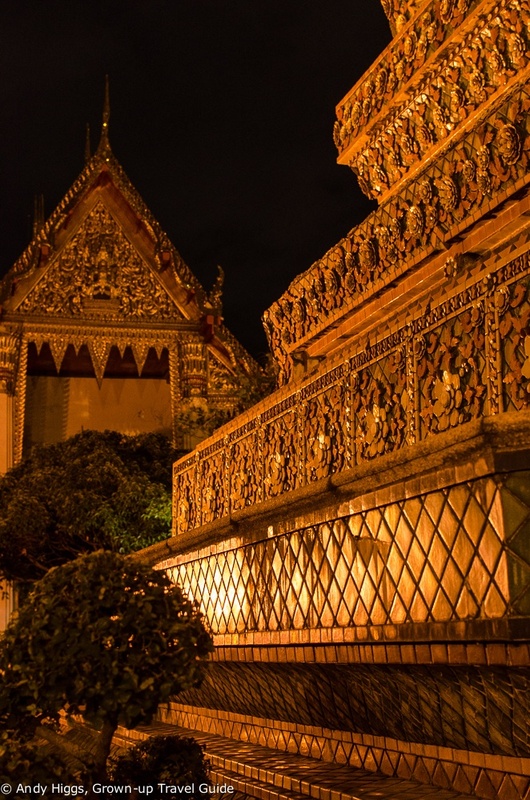 The next place was a revelation – not simply because Wat Pho is one of the most amazing temples in Thailand but because we found out that it is open in the evenings. It’s free, there are almost no crowds (see this post for an idea what it can be like during the day) and the illuminations give the place a more enchanting aura that can be experienced when the sun is up. 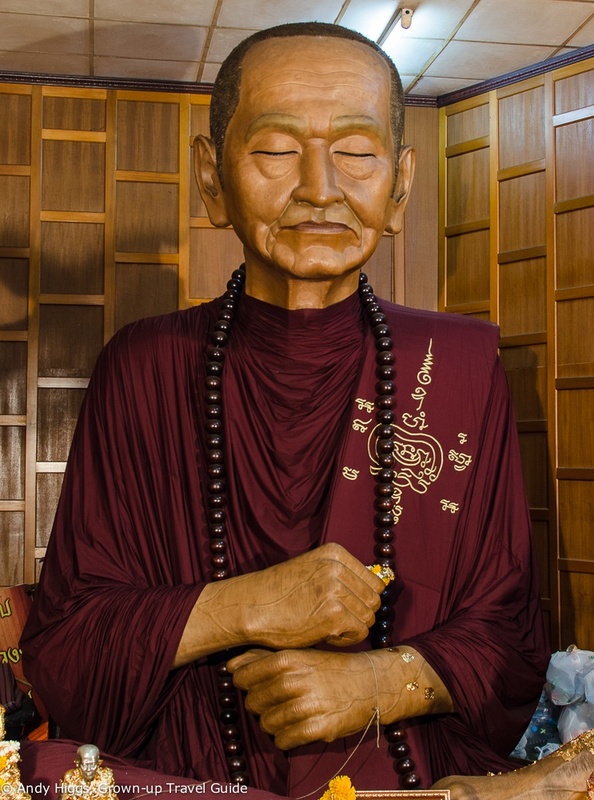 You can’t visit the Reclining Buddha or other ‘indoor’ areas at night but this is still a hot tip for every visitor to Bangkok – don’t miss it. 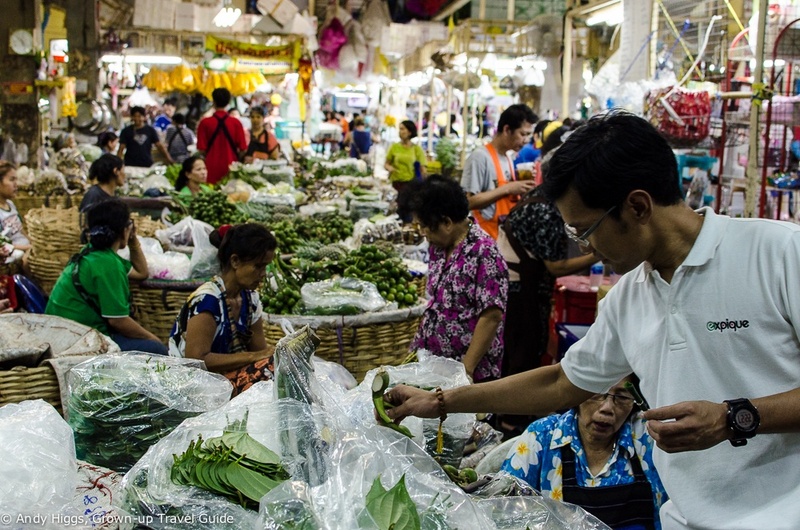 Then it was time for my personal highlight of the tour – the bustling Flower Market. 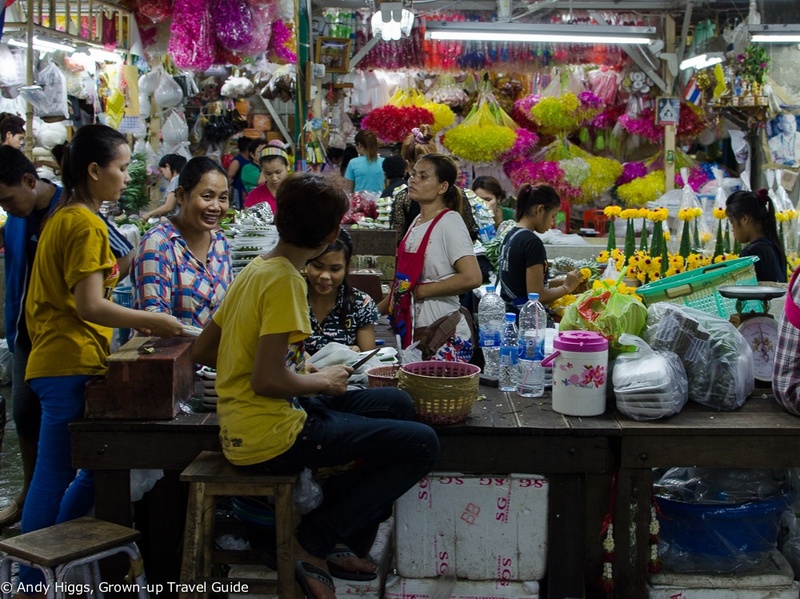 This is where hotels, restaurants, shops and local consumers come to buy flowers of all varieties – the colours are amazing and the care taken in displaying wares on the packed stalls puts most stores to shame. 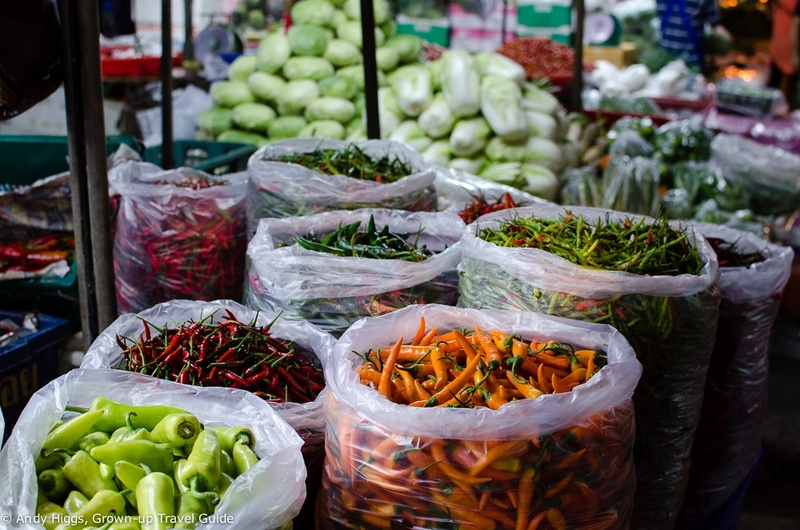 The market has expanded to include vegetables and other produce, and the scent of jasmine mingles with that of fresh coriander and ginger. This is also heaven for chill lovers, as you can see. The Flower Market is actually busiest in the small hours when flowers from all over the country arrive by truck and boat. It was also one part of town that continued to operate as normal during the recent curfew with dispensation from the authorities. This is another place that is not often visited by tourists and our group raised a few eyebrows as we wandered through the narrow alleyways into the main hall. Mind you, this may well have been due to the fact that I for one was drenched in sweat from the incessant humidity. 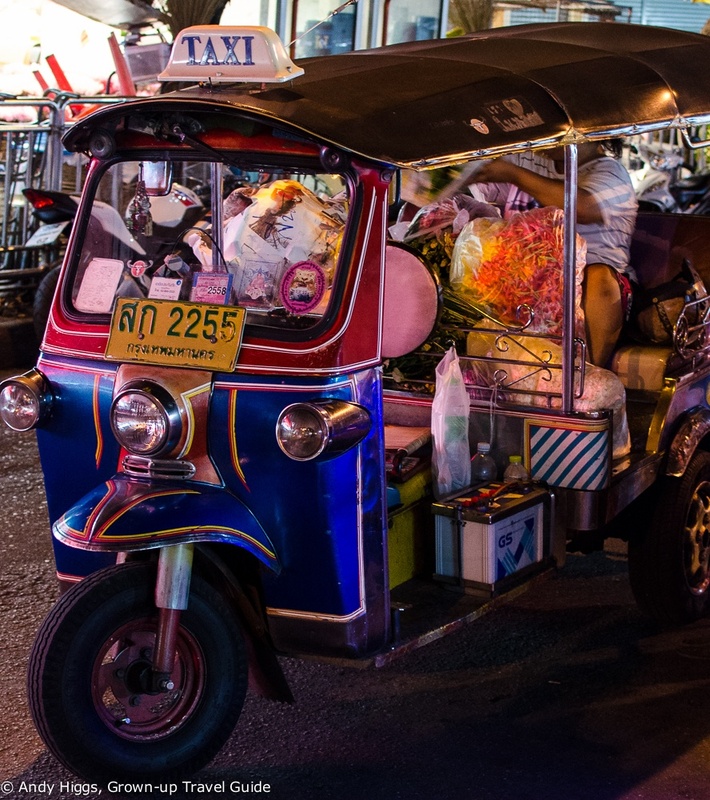 Rather than just being used to ferry tourists around, tuk-tuks are a viable method of transporting goods in Bangkok and more often used by locals than visitors. Our evening tour finished up in Chinatown with a sweet desert from a street food stall. A bizarre fusion of Chinese and Thai influence, this consisted of crushed ice topped with a ton of ingredients including various types of jellied cubes, corn (yes, sweetcorn) and liquorice, covered with more ice and sugary, sirupy water. Even more bizarrely, it tasted good and was a great way to cool down – at least temporarily. And then it was all over and time to return to our respective hotels. We learned a great deal about Bangkok on our tuk-tuk tour and Natt was the perfect guide. Knowledgable and friendly, he was also laid-back and informal which made it feel like he was a friend showing up round his town. Which, on reflection, is what he is – make sure you get to know him and his colleagues at Expique next time you visit Bangkok. The maximum group size is 10 people on join in tours. On behalf of Expique we are glad you enjoyed the tour and we loved reading the post. Glad you enjoyed the city of angels in the evening. There is plenty to see and do in Bangkok, love the city can’t wait to go back again. Ps, I would have shown someone around for a few bottles of Leo, I was there in May, June and July last year.